A wide range of Beauty Works & Balmain hair extensions are available in store to choose from. Methods available; Invisi tape, Micro rings, Nano rings, Weaves, Keratin tips, Clip in’s. Prices vary on chosen hair quality/length. All prices will be given on consultation and a free maintenance guide given with every service. Award winning Beauty Works hair have developed over the last 5 years, meaning their bespoke designs lead the market. 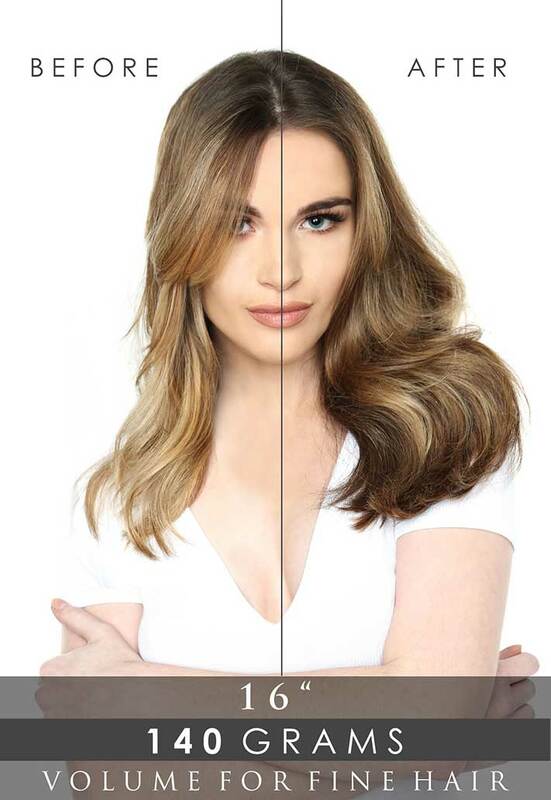 Having been tried and tested by respected experts in the industry you can wear our beauty works hair extensions with confidence, but don't just take our word for it. Featured in Look Magazine, The Daily Mail, Glamour and Teen Vogue, BW extensions are recognised as the best in the industry having awarded Look Magazines "Best Hair Extensions" and crowned at the Hair Awards 2013,2014 and 2015. BW have also been worn and championed by celebrities such as Michelle Keegan, Danni Minogue, Nicole Scherzinger, Olivia Palermo and Victoria Secret Models. This invisible weft technology is made on an extremely thin silk base crafted by hand and the weft mimics the natural regrowth at the root for complete discretion. This is applied with beauty works tape that sticks to the hair and lasts up to 6 weeks. Hair is guaranteed for up to 9 months given the accurate care. The Nano Ring is the smallest and most innovative way to apply hair extensions currently on the market. These extensions are very comfortable and the rings are so tiny they are almost impossible to detect, even when you are wearing your hair up in a ponytail. 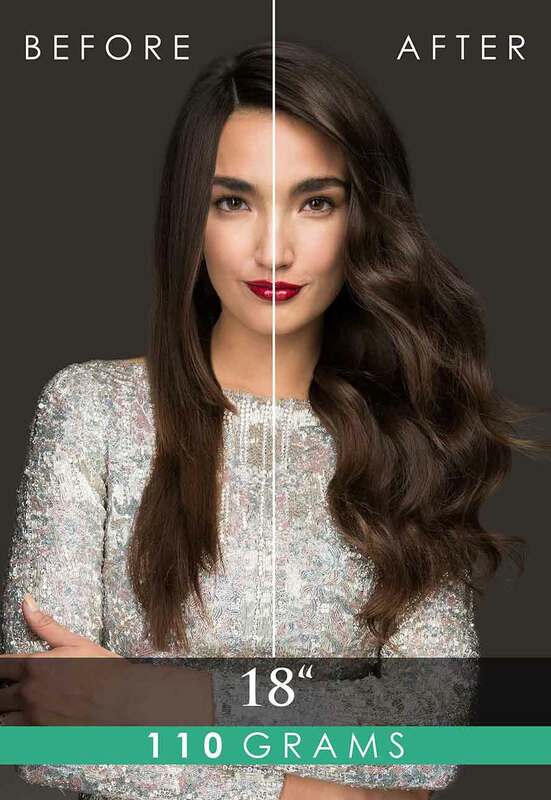 A nano hair extension is applied in seconds! Micro ring hair extensions (also known as micro bead or micro loop) are perfect if you are looking for a more long term solution to thicken and lengthen your hair. No heat, glue or chemicals are used, the micro ring is applied strand by strand and attached to your natural hair via micro cylinders. They look like tiny beads! Keratin infused bonds are also applied strand by strand but sealed using a heating tool to melt the keratin tipped extensions to your natural hair. Perfect for added length and or volume to your hair. Micro weft extension application is much quicker than the individual strand by strand micro ring or pre bonded method. The micro weft is a great budget buster and fantastic for those wanting to try extensions for the first time. There are less micro rings that have to be applied to the hair weft, this dramatically reduces fitting time. This technique is used to make sewn in tracks less visible than your ordinary braided sew in weaves, it is secured with around 20 micro rings, causing no stress or damage. This method allows the hair to breathe. 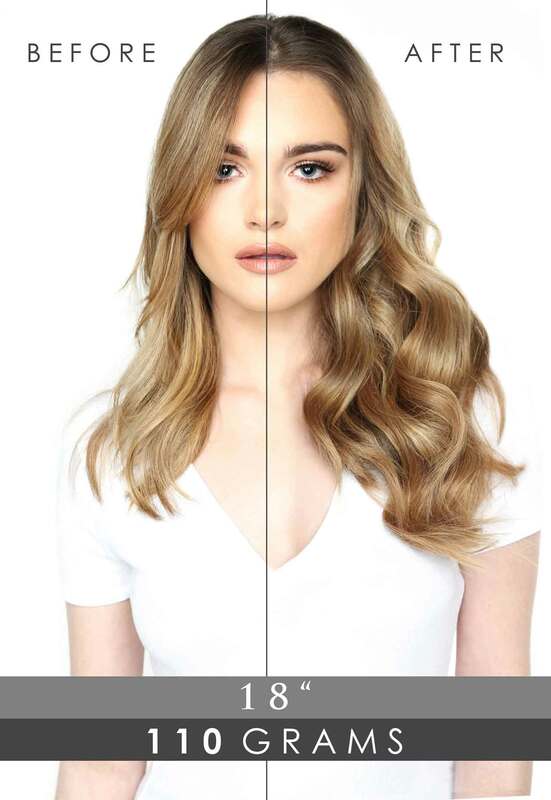 Clip In hair extensions are easy to attach and can be perfectly matched with your own hair giving you longer hair, lowlights, highlights or added volume.